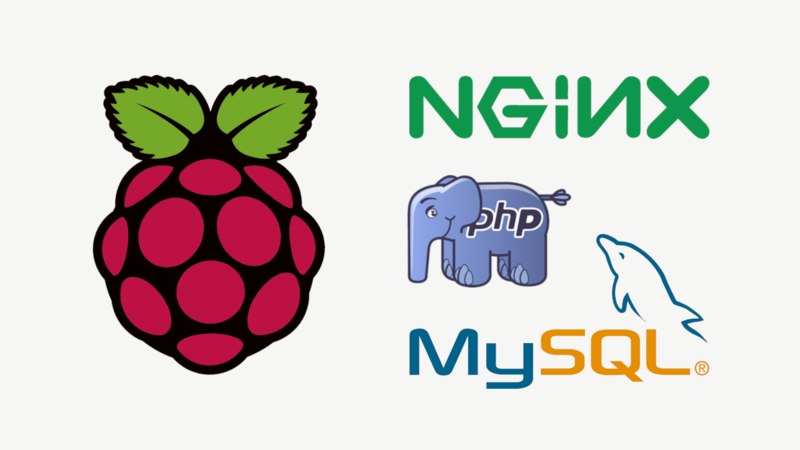 In this guide, we will be setting up your Raspberry Pi as a web server by installing Nginx, PHP, and MySQL. After doing this, we will perform port forwarding and Dynamic DNS host update to make Pi accessible through the internet. Before you begin, you should have installed a Debian based distribution onto your Pi. You can learn on how to install Raspbian by following previous article. 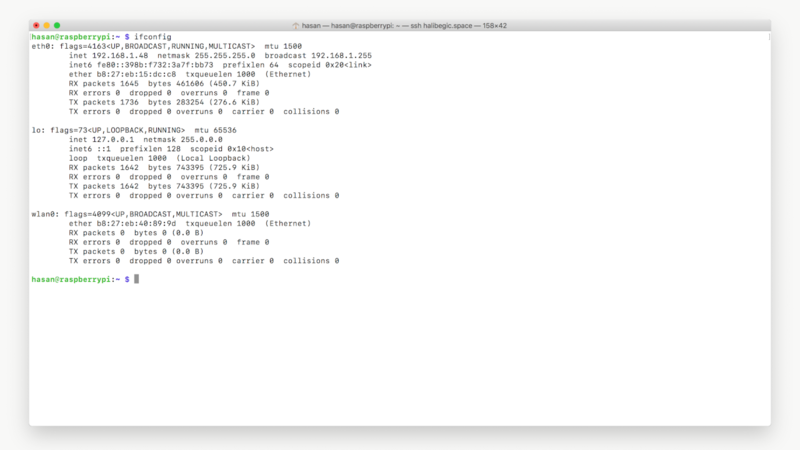 The required packages are available in Raspbian default repositories, so the installation is pretty straight forward. 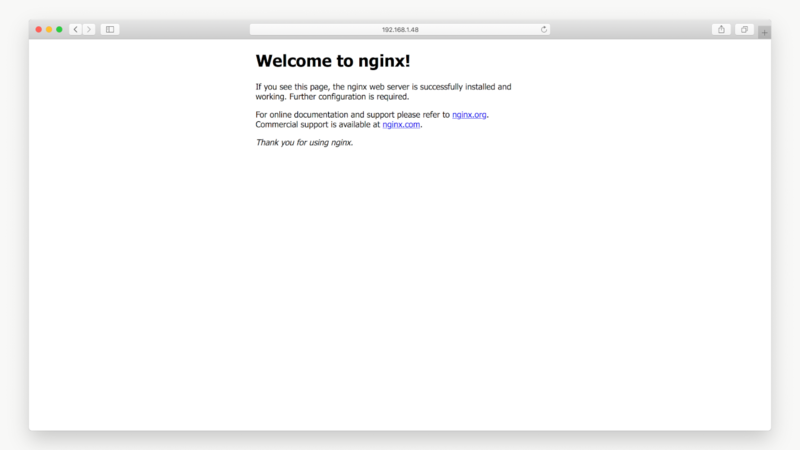 Type the Pi’s IP address in your browser and you should see a page saying “Welcome to nginx!”. For the PHP processing we need to add index.php as the first value of our index directive, and fastcgi-php.conf snippet with the socket associated with php-fpm. Open up your favorite browser and go to the router’s default gateway address (e.g. http://192.168.1.1). After logging into your router you should see something similar to this. 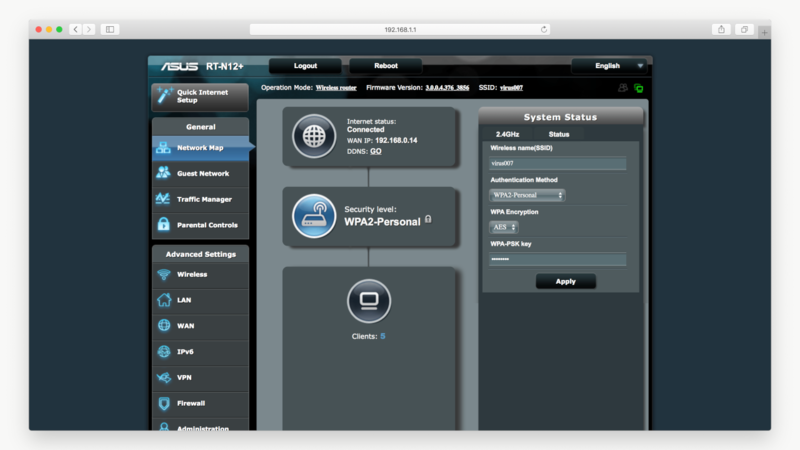 To enable port forwarding, on the Asus RT-N12+ router, click on “WAN” on the left hand side and then “Virtual Servers/Port Forwarding” at the top. Here you will be able to forward any port you need on your Pi. Please keep in mind your local ISP or modem/router could be blocking certain ports, such as port 80 or 22. 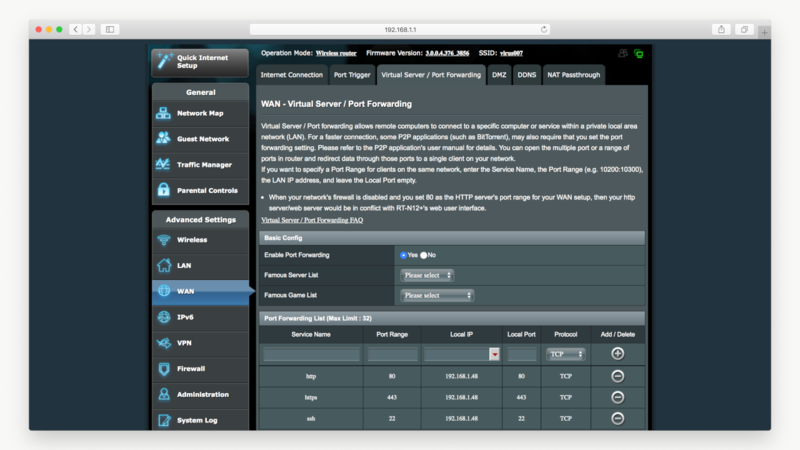 After saving, you can check if port forwarding was successful using portchecktool.com website. We are going to use simple bash script that fetches your current IP address, via a web API, and if it has changed then send the new IP address to your Namecheap Dynamic DNS host. Your Dynamic DNS password is located unter Domain List >> Manage >> Advanced DNS tab >> Dynamic DNS. If it is not enabled, enable it to check the password. That’s it! Now, you should be able to access the web server via domain name. You can also check Namecheap official guideline of setting up Dynamic DNS using your browser.